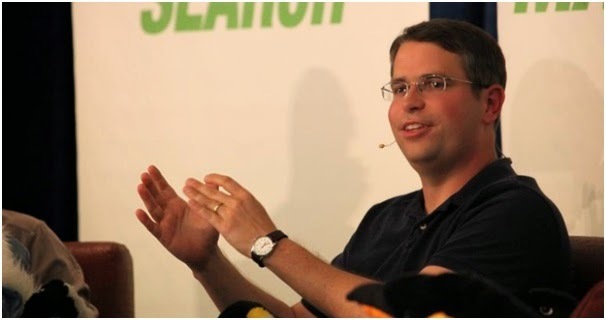 Matt Cutts, Google’s head of search spam, announced today that he will be going on leave for several months. Matt cited the need to spend more time with his wife as being among the key reasons behind his decision to go on leave. When I joined Google, my wife and I agreed that I would work for 4-5 years, and then she’d get to see more of me… And now, almost fifteen years later I’d like to be there for my wife more. I know she’d like me to be around more too, and not just physically present while my mind is still on work. Matt’s leave is scheduled to start next week, after which time he will be gone through October. He has the utmost confidence in the webspam team while he’s gone, saying that they’re much better at spam fighting than even he is. Matt won’t be checking work email while he’s gone, at all. This is a point he repeated several times throughout his announcement. Gmail filters will be set up to forward some of his outside email to individuals on the webspam team, but they won’t be replying to those emails. There’s still tons of ways, from our webmaster forums to Office Hours Hangouts where you can ask questions to experts. On the social side, instead of sending SEO-related comments to me on Twitter, you can ping the Google Webmaster Central account. Likewise, make sure you follow Google Webmasters on Google+. A bunch of different Googlers will continue to speak and answer questions at search conferences too. Matt has some fun things scheduled for his time off, he explains. Including taking a ballroom dance classes with my wife, and we’re going on a cruise in late August. He also intends to spend more time visiting his parents, and he’s going to try his hand at a half-Ironman race. We hope Matt enjoys his well deserved time off.